I think many of us got above message while playing/streaming some foreign media contents which are prohibited to be shown in other places/countries then we try to unlock it with some other tricks like using proxy or using any VPN service but here comes the shortcut and easy way to bypass geo-blocked channels restrictions and access them freely. Recently, we received an e-mail from UnoTelly about describing their services and also they showed about how it works. So, as usual we got account on UnoTelly and tested their services with major channels where we got one conclusion finally that UnoTelly does what they say. UnoTelly is an intelligent DNS service which lets you stream Online TV to your home or any device and with high streaming speed. Simply, it’s an online TV service that bypass geographic limitation. Setting-up UnoTelly is not big lengthy process where you may do it manually or use UnoTelly Helper to make it simple to setup the things for you. Approxiamately it takes 10 minutes to setup and you are ready to go. Still if you not able to setup it, UnoTelly people will surely help you to figure out your all problems though. UnoTelly is a DNS based system unlike VPN services, where UnoTelly giving UnoDNS to stream everything without any speed capping and restrictions though . 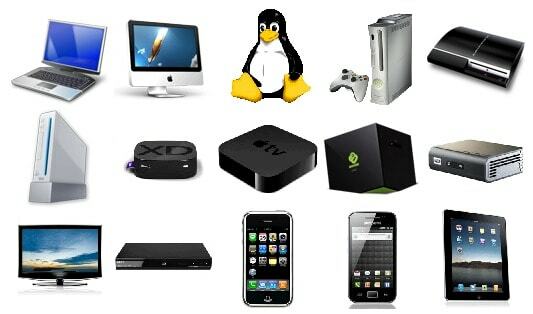 UnoTelly works with many devices including PC, Mac,PS3, XBOX360, Wii, iPhone, iPad, androids, WD TV Live, Roku, Boxee box, XBMC, Apple TV, Google TV, LG smart TV, Sony TV and players, Panasonic VIERA, Samsung TV and players and all rooters including DD- WRT. 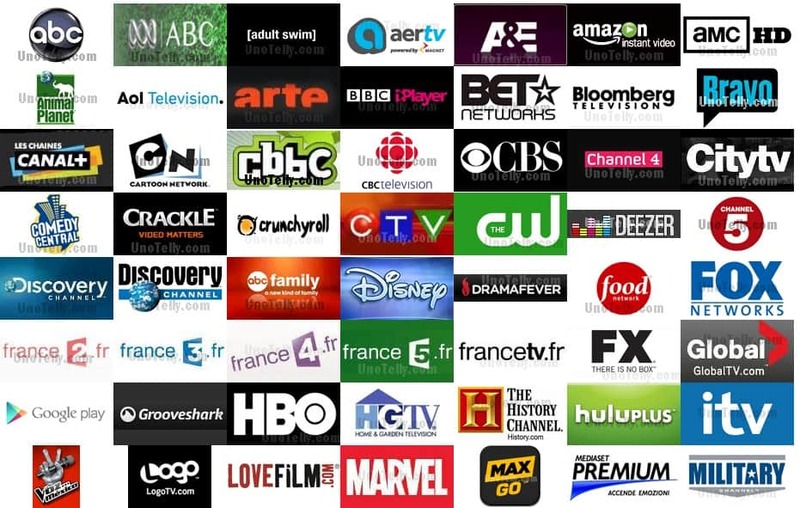 Simply, you may opt-for any UnoTelly package and use it as normal TV where you may have access to all the channels worldwide without any Geo-Restrictions. UnoTelly packages starts from averagely: $4.95 per month. There are various packages offered by UnoTelly where you may try any plan as trial if you want to test their service for 8-days for free. As said, there is no Lags and interruptions during streaming of channels where you will see only smooth and clear videos. UnoTelly actually connects directly with the channel website using its UnoDNS servers and you get a list of servers that are available in all parts of the world. 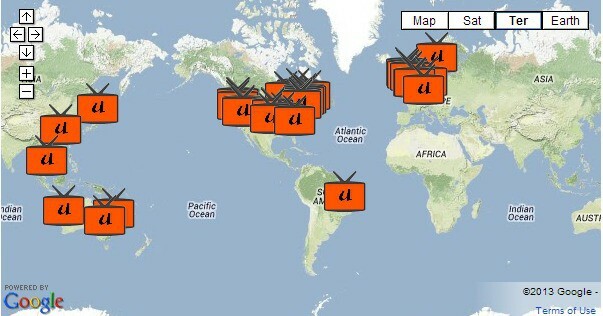 Just choose the ones which are closer to your location and then you may stream your favourite channels. Many of good shows and programs are restricted by major countries for no reason where we may bypass those restrictions with the help of UnoTelly in no time!!! UnoTelly is a legal and pain-free solution to stay connected with geo-restricted content. So,what you are waiting for? go and stream your favourite shows with UnoTelly.